Exposure Marketing, The Parenting Media Group are the owners and producers of South Africa biggest parenting platform, MamaMagic. 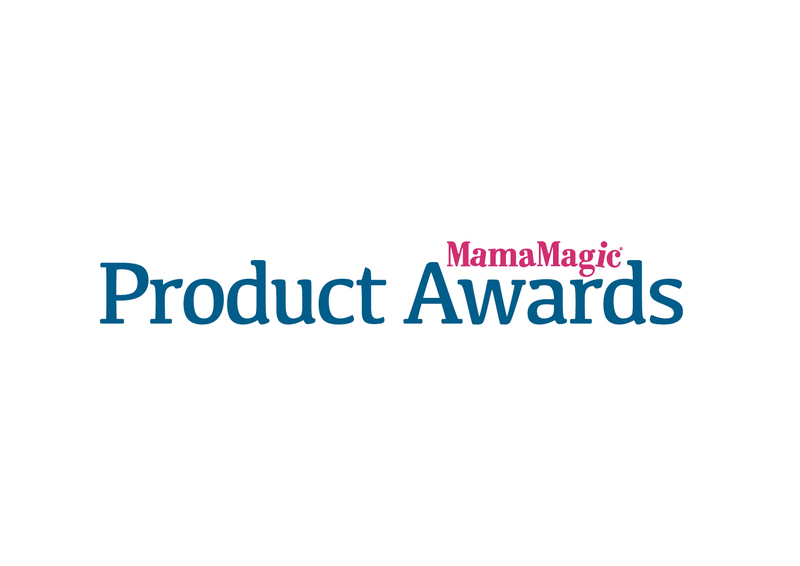 Established in 2004, Exposure Marketing has become one of the most trusted parenting platforms in the country. 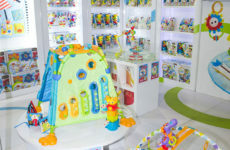 The brand is driven by its constant interaction with the South African parent market and uses its multi-platform approach to connect brands with consumers and to influence the parenting space. 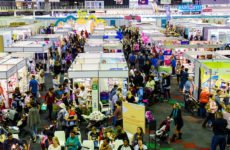 Exposure Marketing also brings you the Power of Mom Conference, which is the first ever marketing to moms conference for brands who want to learn more about the mom-sumer. 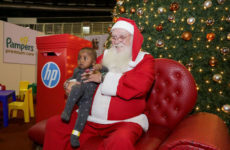 Moms buys everywhere for everyone. Is she buying your brand? 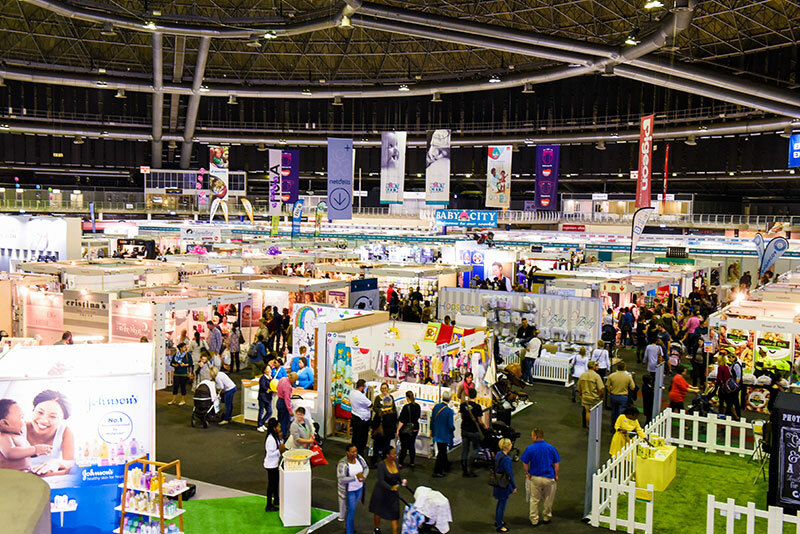 Exposure Marketing is passionate about creating and delivering the perfect marketing platforms via exhibitions, conferences, events, print and online experiences. I simply adore the Exposure Marketing team. From the management team to the admin team, they are fantastic people to work with. I have worked with various people from the company on different projects and campaigns, and they are always a pleasure to deal with. They are professional in business yet very easy to deal with on a interpersonal level. I look forward to working with them again and again in the future. Working with the Exposure Marketing team is always such a pleasure. They have a group of passionate team players who thrive to produce excellent work, and who always go the extra mile in nurturing long lasting relationships within the industry. As parents, we love your work! Keep it up! 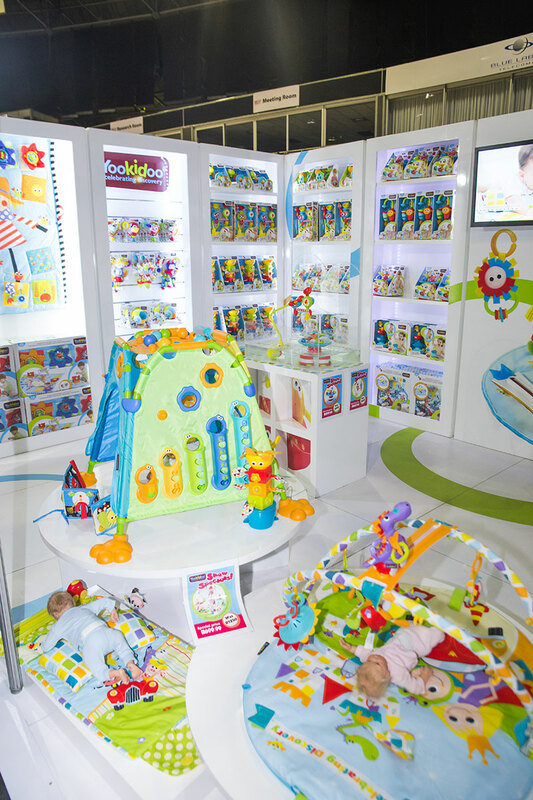 Chelino has been marketed and sold at MamaMagic, The Baby Expo Expo for the past 10 years. In the past decade, these expos we have afforded us the opportunity to further expand our brand and launch our exclusive and trendy Chelino Platinum and Ferrari Baby range. 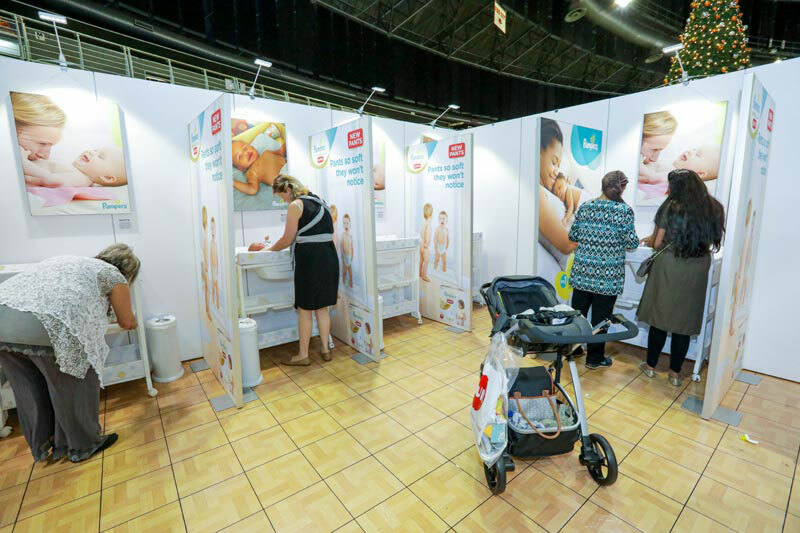 The MamaMagic advertising campaigns are designed to target the correct market, which makes it easier for us, the exhibitors, to promote and sell our products. 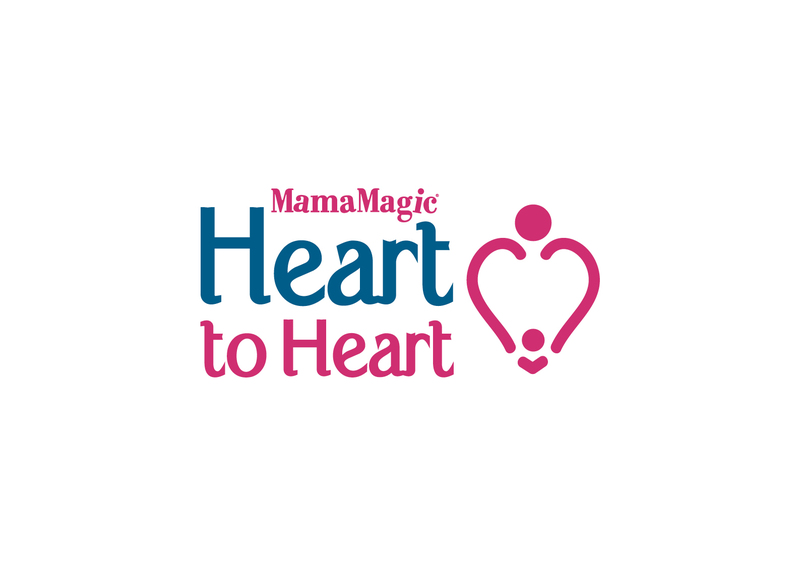 Chelino, Chelino Platinum and Ferrari Baby are proud to be associated with MamaMagic. 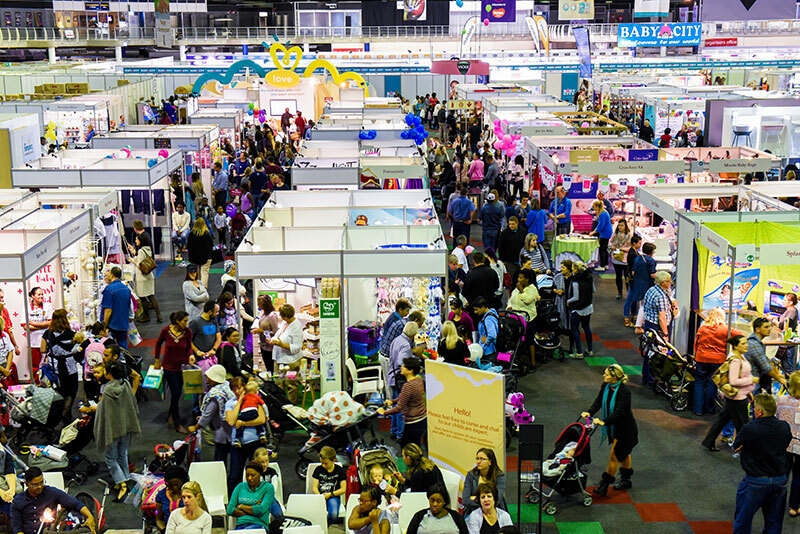 Lodge Security has been providing security and safety services to Exposure Marketing for the last 5 years at their MamaMagic, The Baby Expos nationwide. Our experience working with the Exposure Marketing Team has been fantastic. They put together an extremely well organised expo with amazing attention to detail. Besides being exceptionally professional they are also a pleasure to work with. We have had a long and valuable relationship with Exposure Marketing and we have always seen results, especially when it has come to dedicated campaigns. Their team are very professional, proactive and a pleasure to work with. When we need to do a product launch, Exposure Marketing are always the people we call first. Their digital platforms provide us with a targeted audience, and we have seen great results and an increase of activity and enquiry about our products. 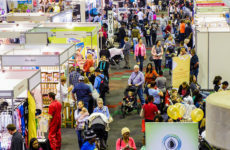 Expo Solutions has been contracted as the official stand builder of infrastructure to the four national MamaMagic, The Baby Expo exhibitions hosted in Durban, Cape Town and Johannesburg. 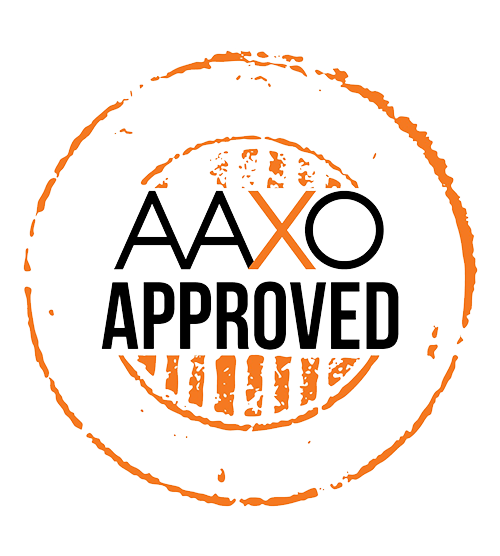 Exposure has been an outstanding client to work with. 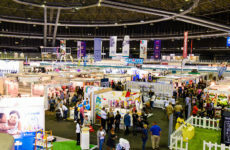 As a result of the professionalism and dedication of the team at Exposure Marketing, we have formed a strong partnership at the expo, which strives to deliver the best experience for exhibitors and consumers. 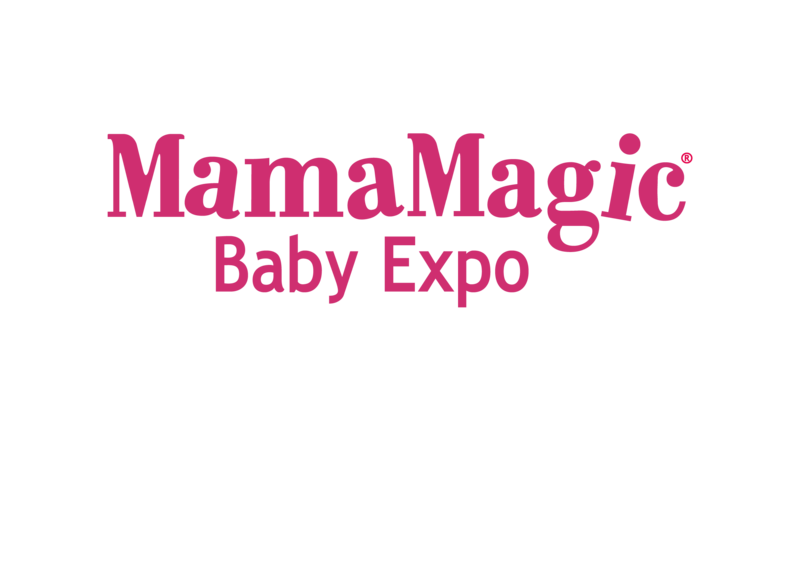 "MamaMagic™, The Baby Expos is the best pregnancy, baby and toddler expo in South Africa. 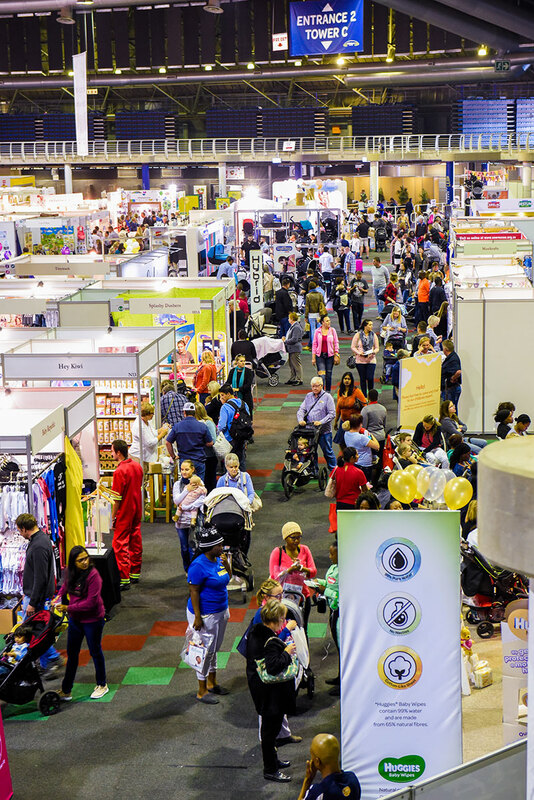 Netcells has exhibited at every show over the past 9 years, and each time we are increasingly impressed by the professionalism, creativity and organisation of the management team! 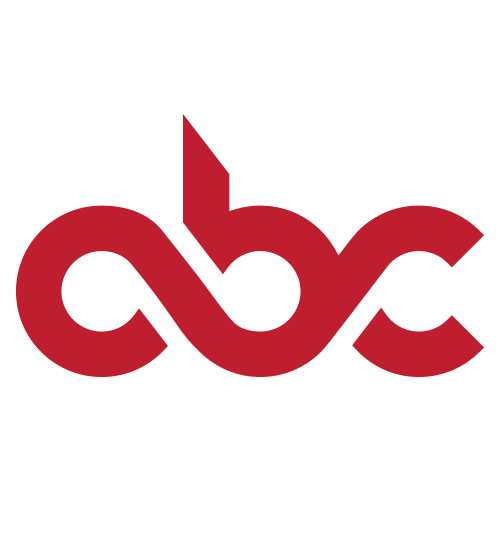 They are a pleasure to work with, and we look forward to continuing to increase our brand presence through this great platform."